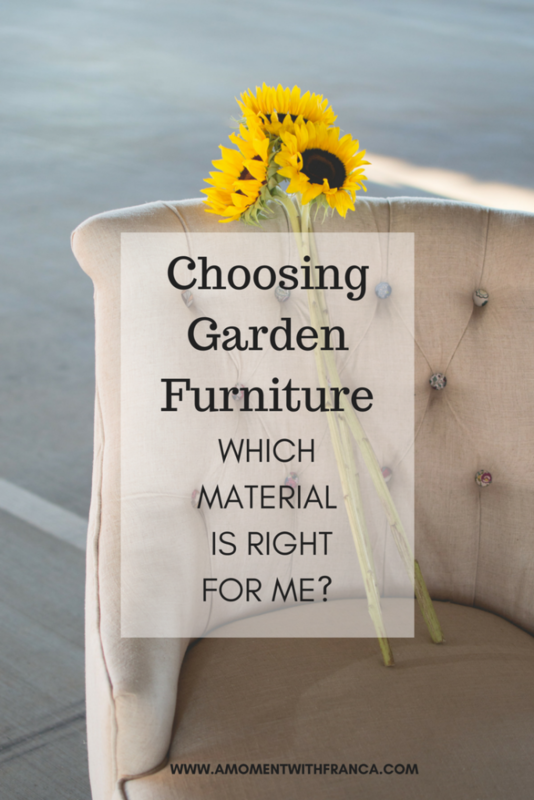 Choosing Garden Furniture – Which Material is Right For Me? 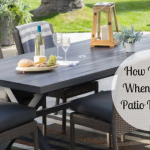 This is a guest post written by The Garden Furniture & Interiors Co, who supply a wide range of high-quality garden furniture from leading brands and respected manufacturers. 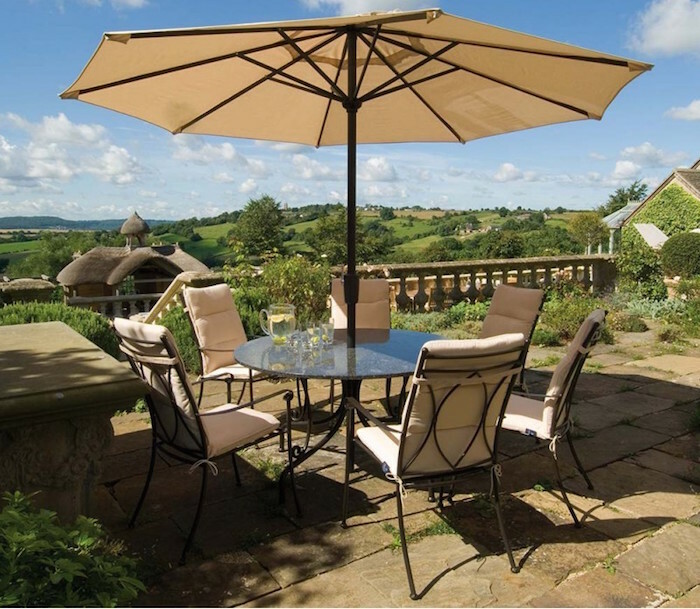 The post looks at the best types of material when choosing garden furniture. I thought this could be useful for those of you that have a garden. 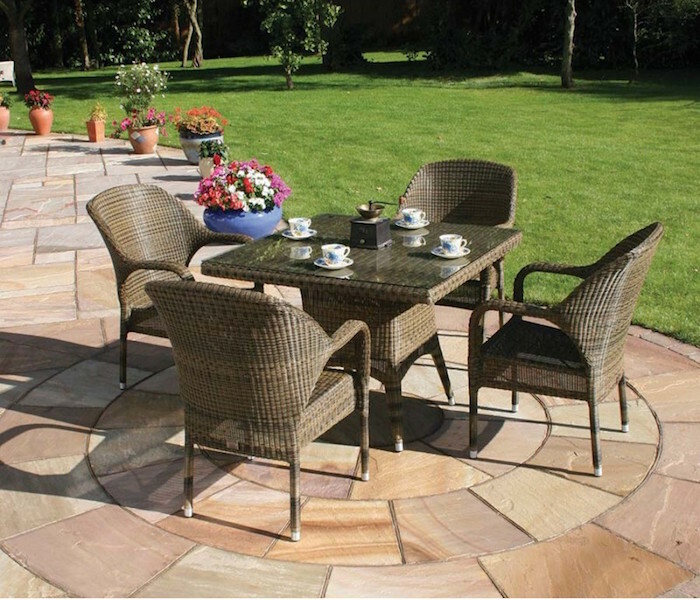 When choosing garden furniture, one of the things that you need to consider is which material it will be made from. This short guide will outline the key benefits of wood, metal, and rattan furniture to help you decide which material is right for you. 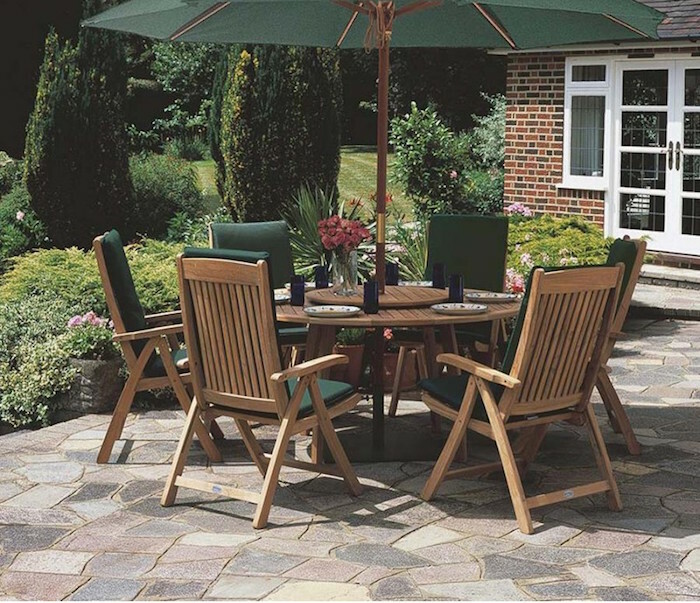 Wooden garden furniture is hard-wearing, strong, and durable, which makes it the ideal material for outdoor furniture. Wood is a versatile and natural material and is fashioned into a range of different styles. From benches to hammocks to loungers to tables, wooden furniture is available in a variety of designs. Wooden furniture made from hardwood such as teak contain natural oils which form a natural protective barrier against weather, moisture, and UV rays, ensuring its longevity and allows it to be stored outside all year round. Whether it is made from hardwood or softwood, it requires minimal maintenance. Simply clean with soapy water and treat with teak oil to ensure its condition is maintained. Metal garden furniture is available in a range of styles and designs. 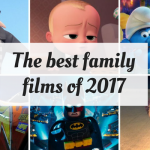 From classic to contemporary, traditional to modern, you will find a style that suits your tastes. Metal furniture is lightweight and slender, making it easy to move and carry. 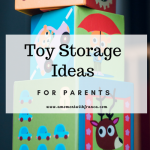 It will fold and stack away for easy storage for those lacking in space. 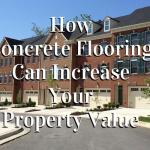 It is durable, long-lasting, and waterproof, so you will be able to use your furniture for years to come. It is also very low maintenance and is easy to clean with soap and water. Aluminium furniture is rust resistant, but steel and iron furniture will need protecting from rust over time by sealing exposed cracks with paint. Modern rattan furniture is made from a durable, high-quality plastic woven to mimic natural rattan, but with many benefits that natural rattan cannot offer. Modern rattan is weather and UV resistant, so it is protected against colour fading, mould, and mildew. It offers a very chic, natural, and laid-back look to suit all styles, and is available in many versatile designs, from modular furniture to large rattan sofas. Rattan is very comfortable, lightweight, and easy to move around your garden, looking just as great indoors in a conservatory as outdoors in the garden. Rattan garden furniture is hard-wearing, low maintenance, and easy to clean. Simply brush away debris and dust and wash with warm soapy water. 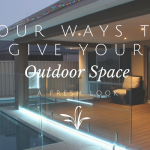 Are you thinking of choosing new furniture for your garden? What materials have you chosen for your garden furniture? *Disclosure: This is a collaborative post with The Garden Furniture & Interiors Co, who have also provided the images. 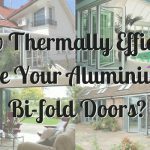 How Thermally Efficient Are Your Aluminium Bi-fold Doors? Love the Rattan garden furniture. Loved the Ratton garden furniture we had in Cornwall. Just fit in our garden nicely.